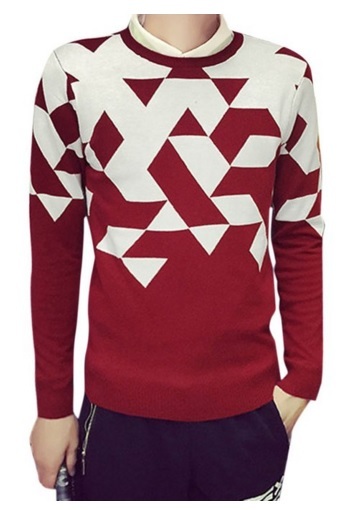 There are so many valuable cold-weather must-haves and one of them is a trusty knit sweater – and not just any sweater, but graphic knit sweater. 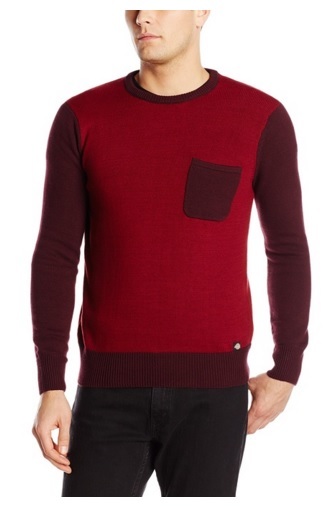 Upgrade your sweater game this fall and winter with these trendy and standout knit sweaters. 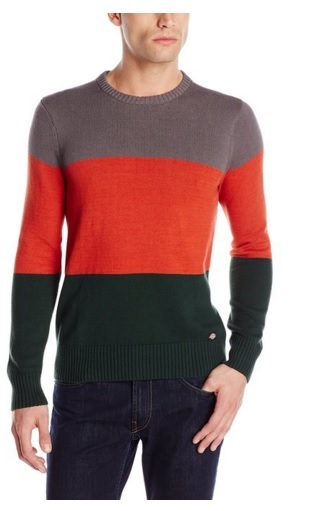 It’s all about big, bold but totally wearable stripes that are color blocking. This classic pattern with give your fall gear a welcome boost of hues minus not having to look like a traffic guiding light. Just a mental note that if you’re short and a bit on the squat side, the color block stripes isn’t meant for you. Even horizontal stripes will make you wider. Sporting them will only make you look like a lit house. It isn’t just for skiing, you know. 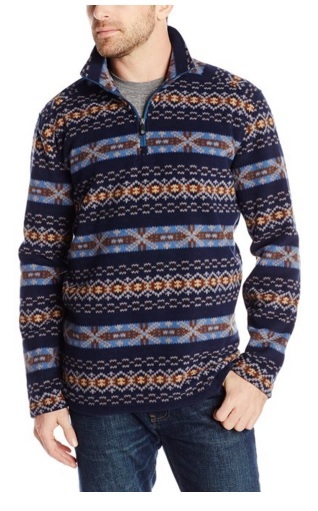 The traditional Fair Isle can help you look extremely festive without the whole Christmas sweater tackiness. 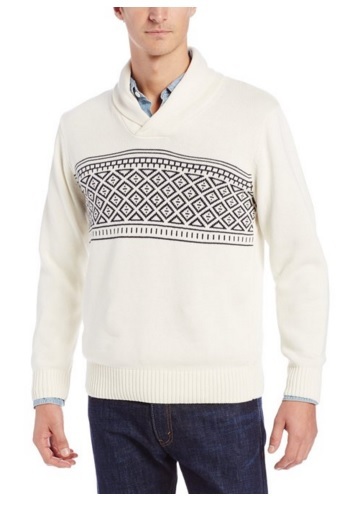 Don’t go for bold colors or eye-catching (eye-watering) Fair Isle sweaters but instead, limit that sweater to only having two to three colors. 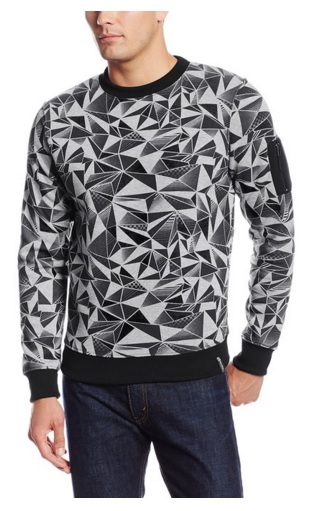 It’s a lot of men’s thing – zigzags and hexagonal prints. 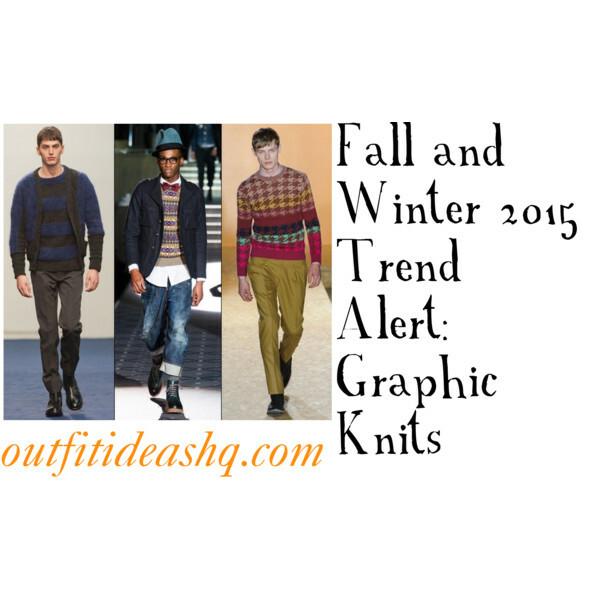 Just add a geometric print knit sweater or cardigan to your fall and winter gear to easily be in trend. In the runways, we have seen them in minimalist colors and prints so go monochrome. You can easily manage to stand out while looking smart and edgy at the same time. Yes, you’re reading that right. 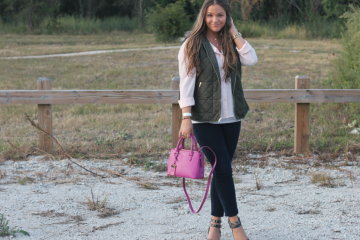 This 1990s trend is back. 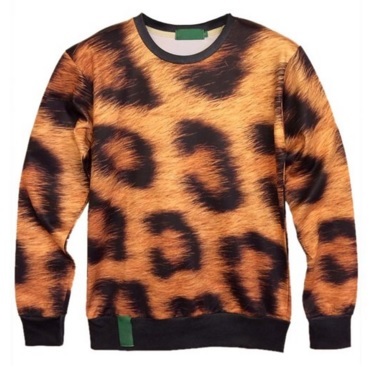 But the thing is, you need to sport the leopard print without looking tacky, and that’s a little tricky. 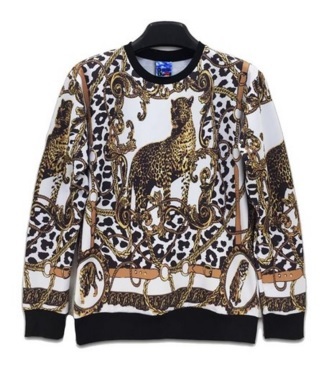 Channel your inner rock royalty by limiting your leopard print to your knit only. Then just wear it with black or dark gray then you’re good to go.